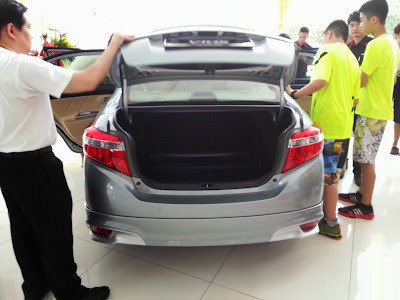 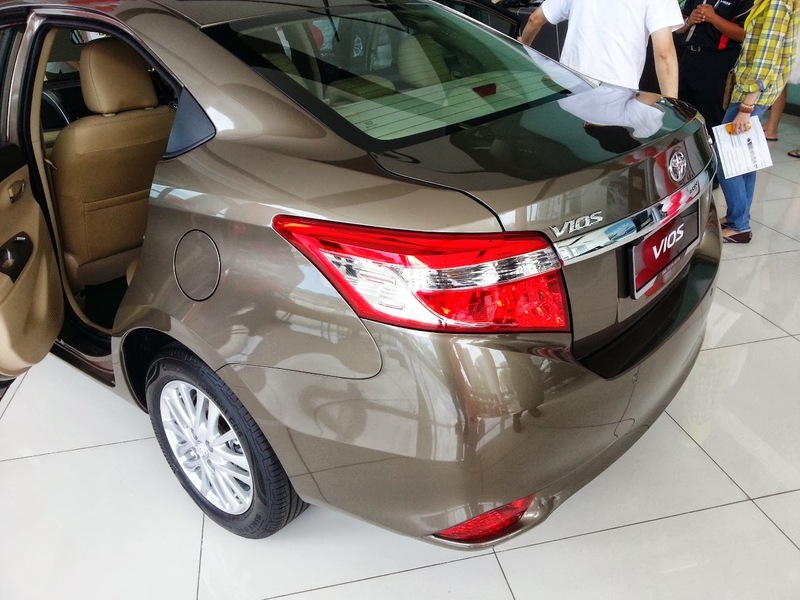 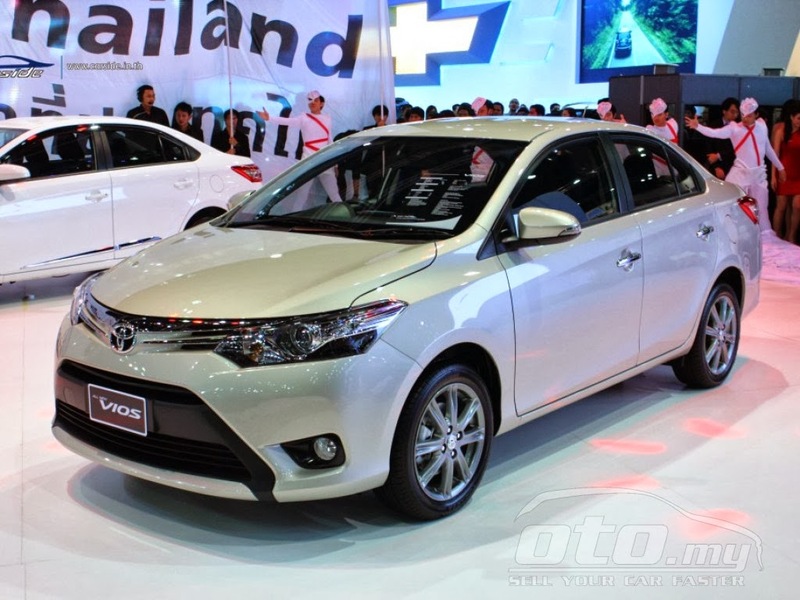 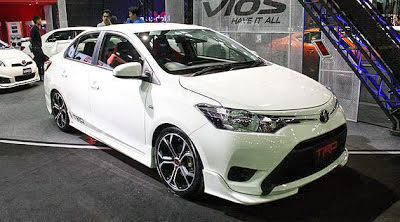 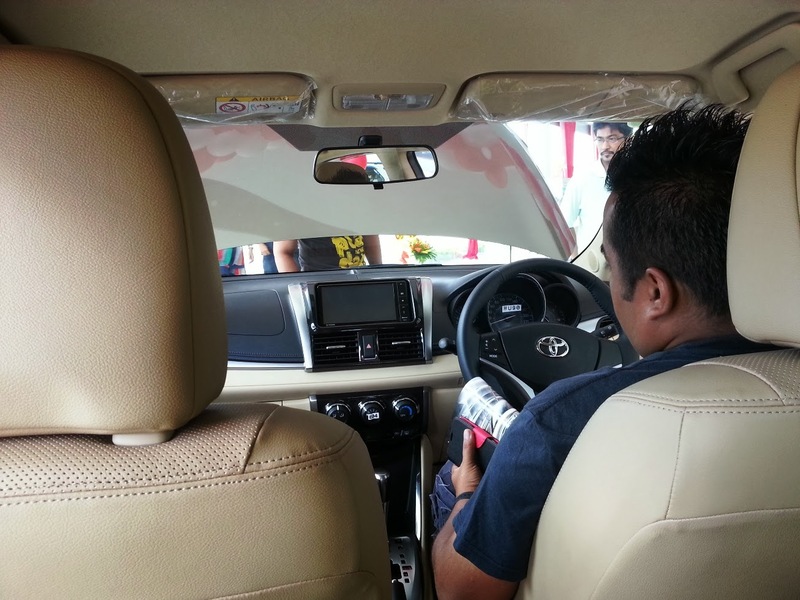 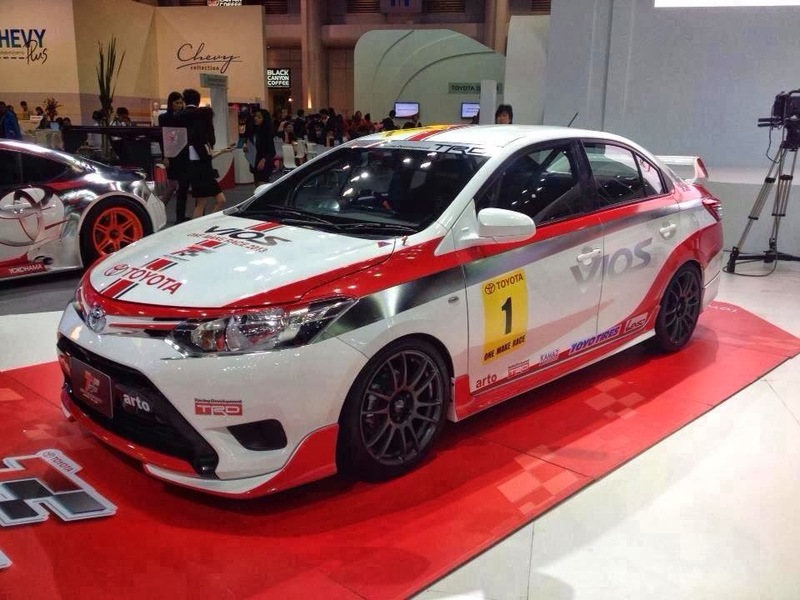 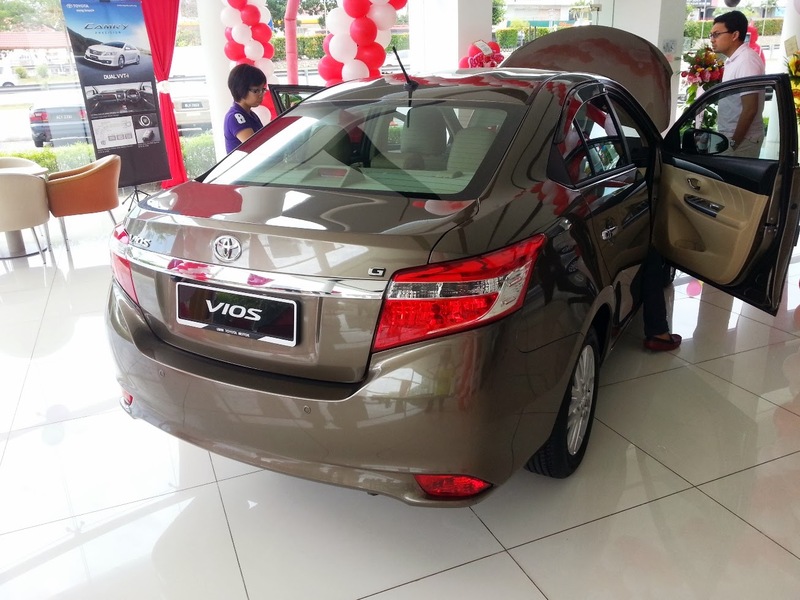 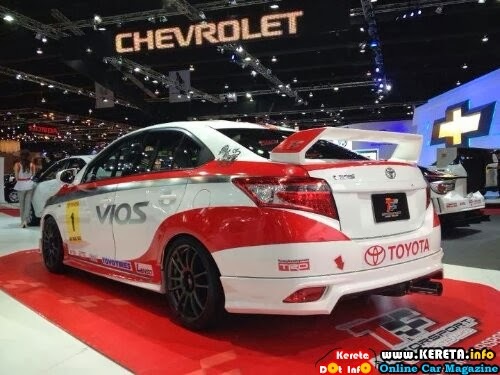 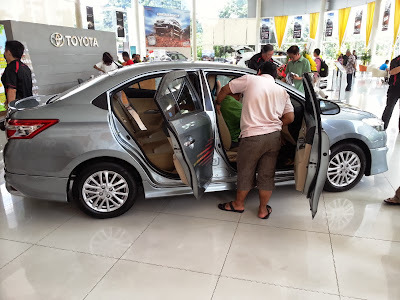 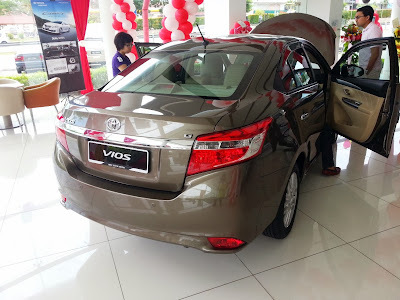 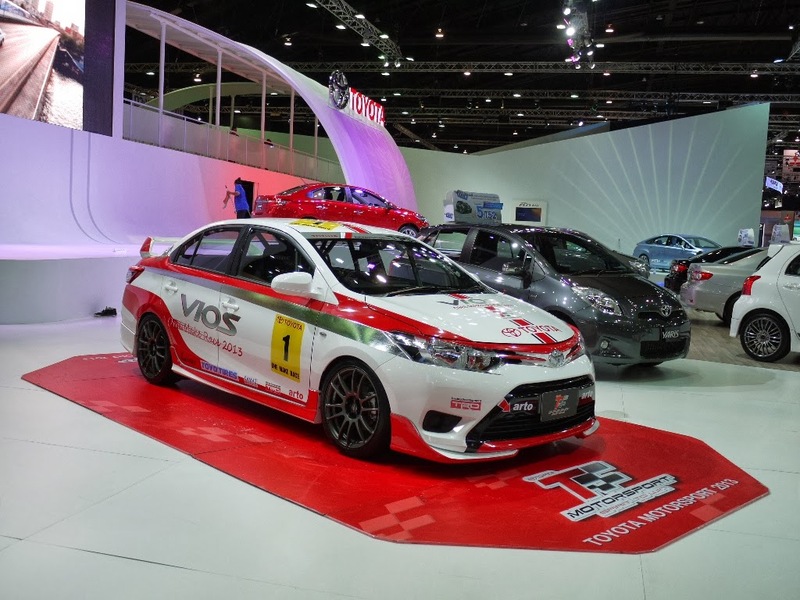 The New Toyota Vios finally launched in Malaysia and attract huge interest from potential buyers. 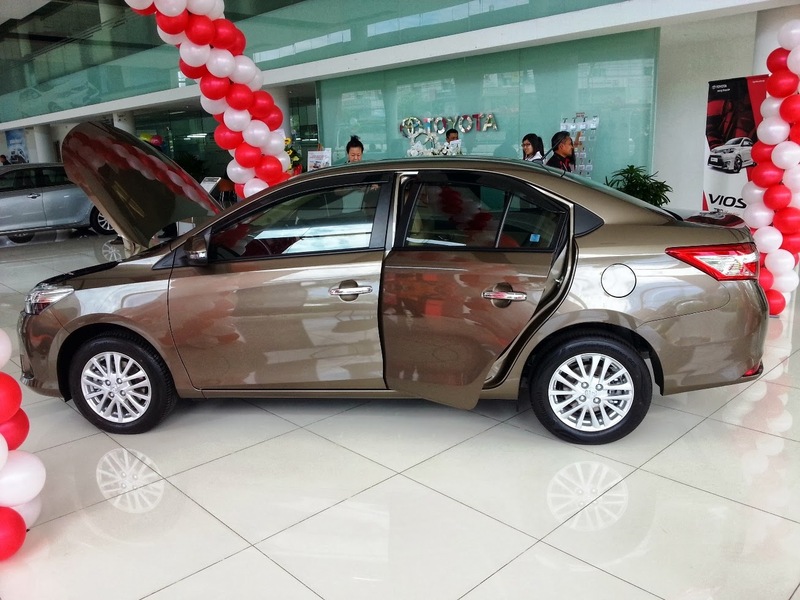 A whole new interior and exterior design that release itself from the dugong image. This the 1.5G model comes with full bodykit and DRL beneath the fog lamp. 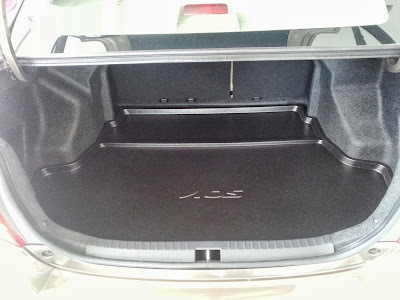 Reasonable boot space and should fit 3 golf bags comfortably. 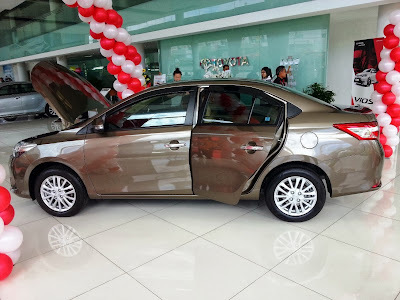 This the new colour quartz brown metalic. 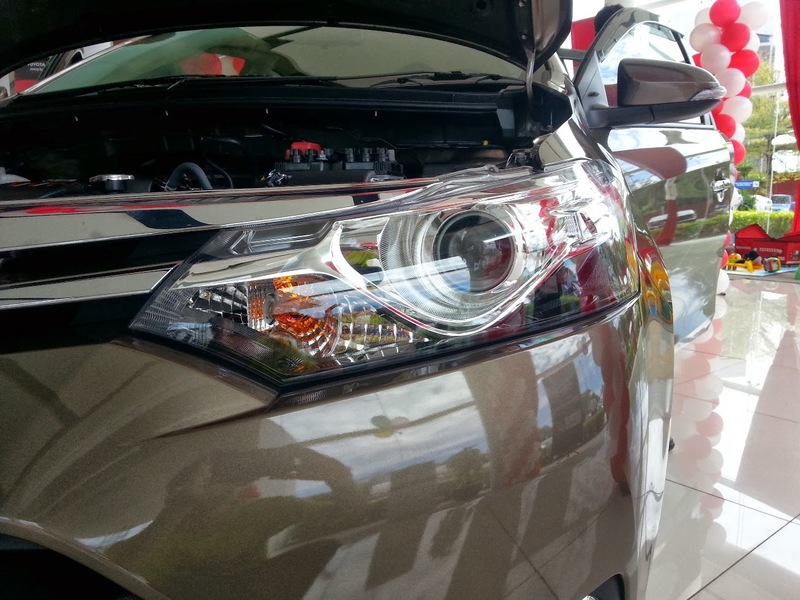 The 1.5G and TRD version comes with projector light. No LED light for rear lights. 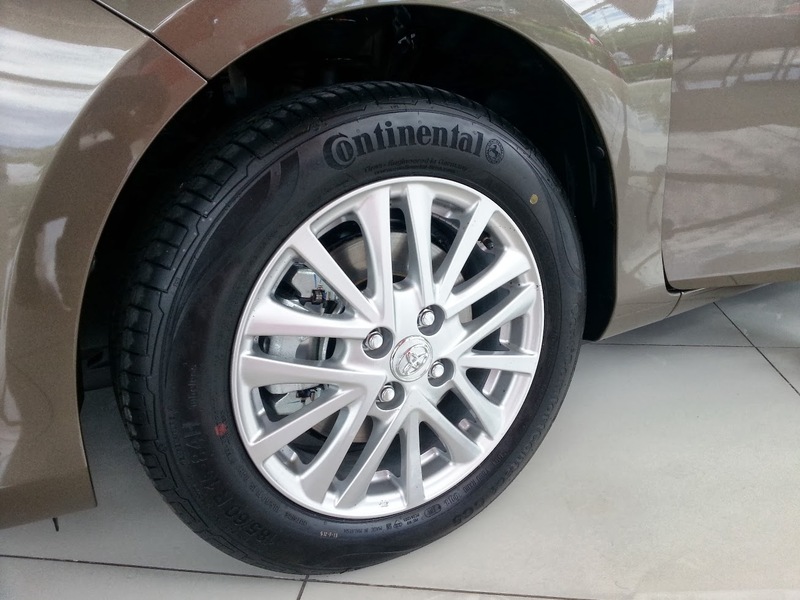 All models comes with 15 inch Continental tires but with different rim design. 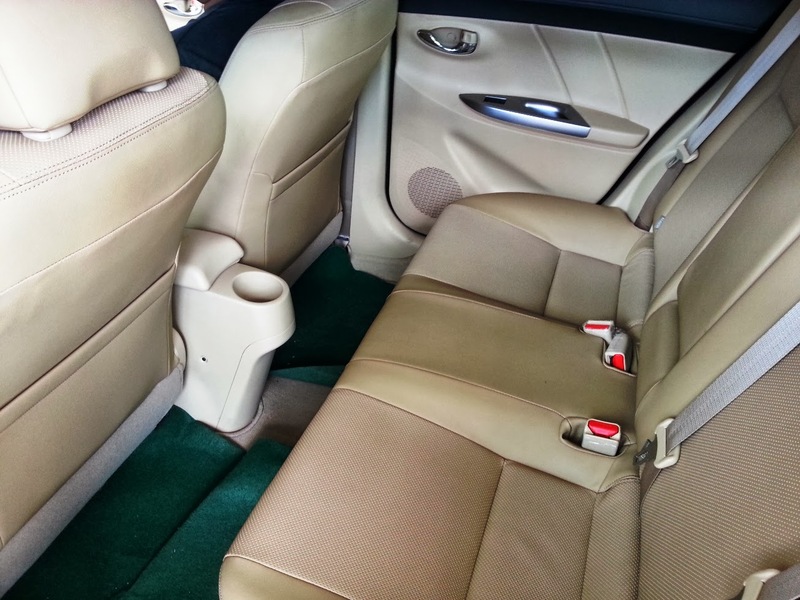 The seat can fold into 60:40 ratio. 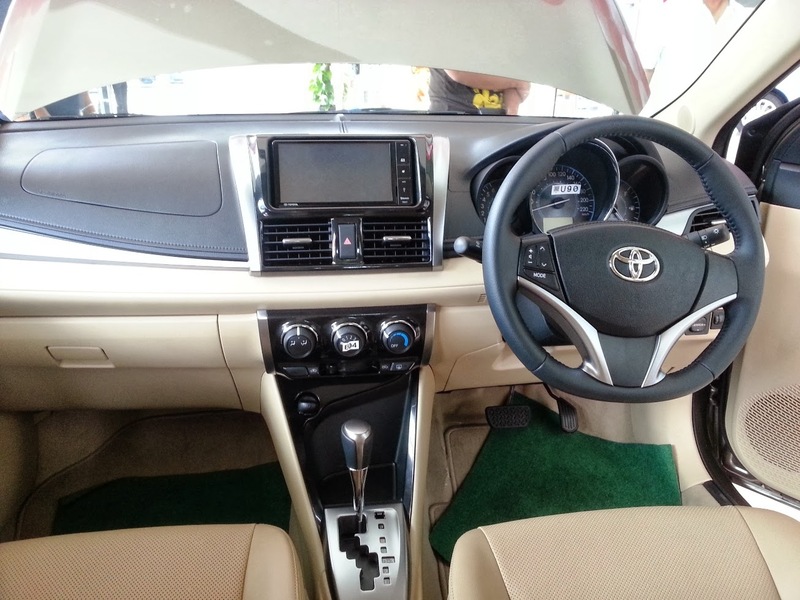 The 1.5G model comes with light brown leather seat. The small cup holder spoilt the design of the car. The engine and gear box remain the same as the old version but Toyota claimed 5% fuel economy than the old version due to lower weight and wind drag. 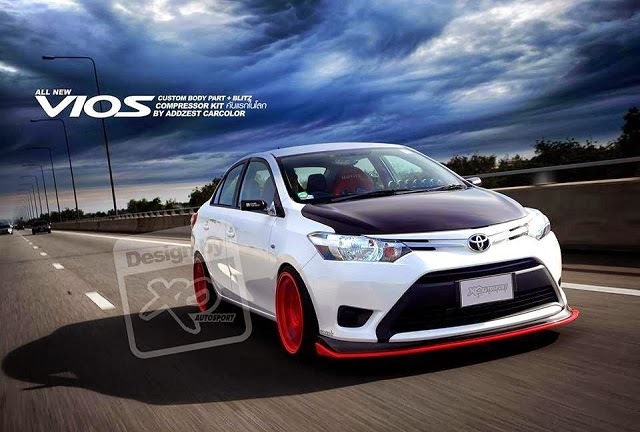 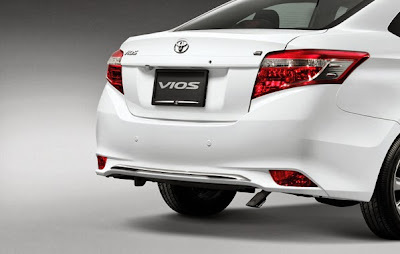 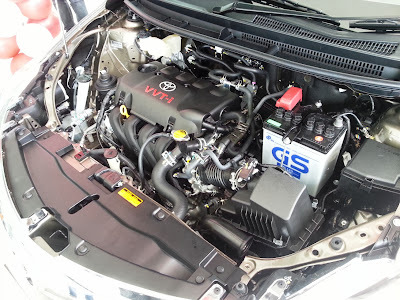 Some modification ideas for the new Vios owners. The Toyota showroom do not have the TRD version at the moment. 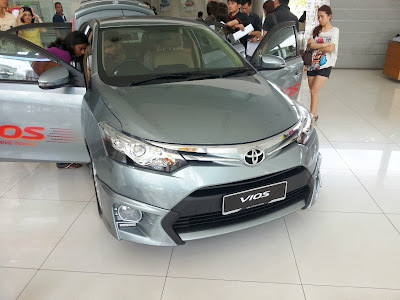 Very sporty and agressive looking Vios. 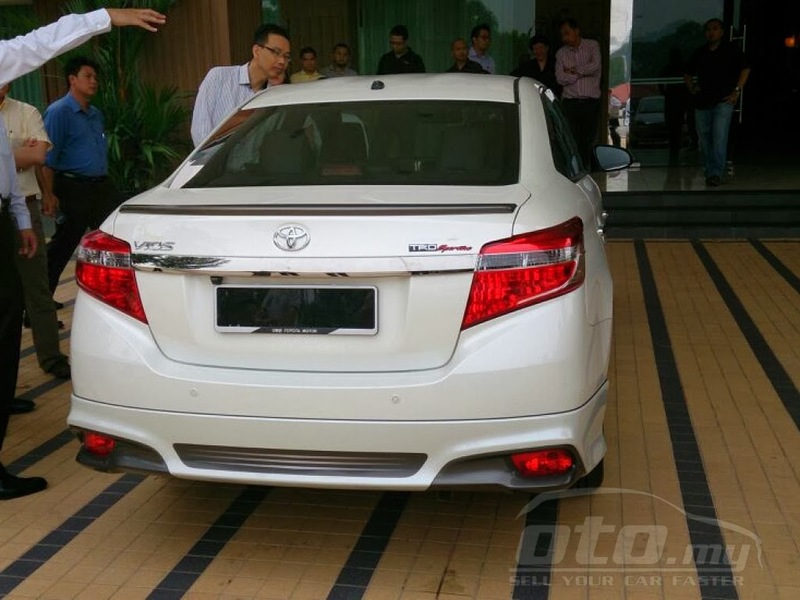 This nice looking TRD bodykit not the same as launched in Malaysia.